In the midst of buffing up your resume, hunting the job boards and meeting with different recruiters, it’s pretty easy to forget paying attention to your credit score. However, taking the required steps to protect your credit rating during a period when unemployment is stubbornly hovering around an 8-9% rate makes it easier to recover from a financial setback. Your prospective employer will check your credit score before hiring you within their organization and if you want them to hire you without any question in mind; you should protect your credit score. Did you know that your FICO credit score is constituted of various factors like your credit history, length of credit and the types of credit you owe? So, if you can improve your credit card usage, it is most likely that you can protect your credit score in the best way possible. Have a look at ways in which you should handle your credit cards so that you don’t ruin your credit score. Are you aware of the fact that credit card payments made on time can raise your credit score? If answered yes, then are you following it? Delinquent payments usually drop down your credit score and therefore a credit card holder should always try his best to make payments on time. While some credit card holders are aware of the fact that a missed payment can hurt their credit score, they even believe that this drop can be improved once they become current on the accounts. But in actuality, credit card delinquencies stay on your report for the next 7 years but their force may weaken as you start making timely payments. 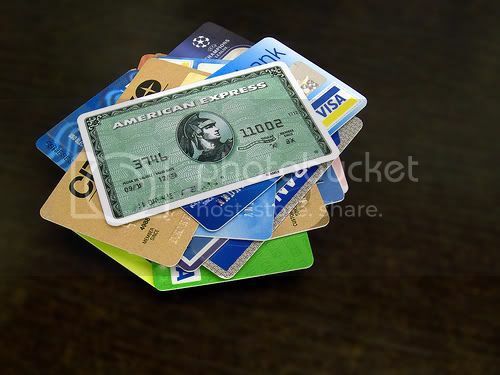 Yes you may like your old credit cards more than the new ones as, according to you the card that you have been using for the last 10 years is the actual evidence of your financial stability whereas the credit card that you took out a few weeks back may imply that you’re in trouble. So, if you want to receive credit for all the old cards that you owe, you should be using them. If you don’t carry on transactions for even 6 months, this will be considered as inactive and the credit bureaus will then ignore it.